Training for the Miss World Pageant in Bali 2013. 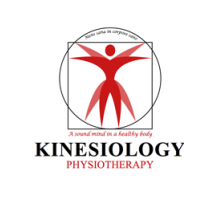 Kinesiology Physiotherapy is the first private physiotherapy practice in Nepal. We believe that an individual therapy plan for each patient is key to an effective rehabilitation. All our physiotherapists are highly skilled allowing us to provide you with the latest in evidence based assessment and treatment methods. We are a general physiotherapy practice covering orthopedic, neurological, cardiopulmonary, pediatric and systemic afflictions with specializations in musculoskeletal afflictions & sports injury (prevention). Located in Thamel (central Kathmandu) with parking on premises the practice is ideal to reach from all parts of town. Within your first session we diagnose your problem, explain your condition to you, treat you with hands on therapy and provide advice. In subsequent sessions a short assessment of the progress will be followed by manual and exercise therapy. 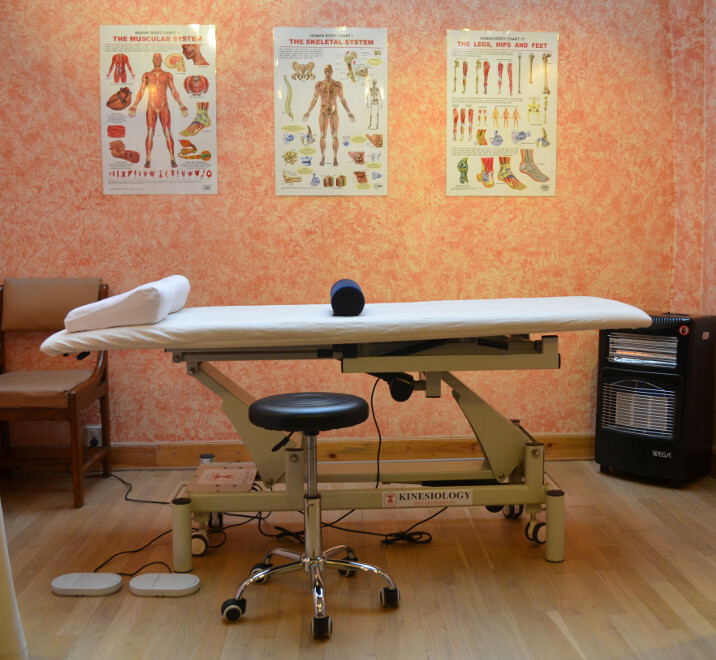 No doctor’s referral is necessary to see a physiotherapist. We can refer on to specialists and doctors or for further tests if required.